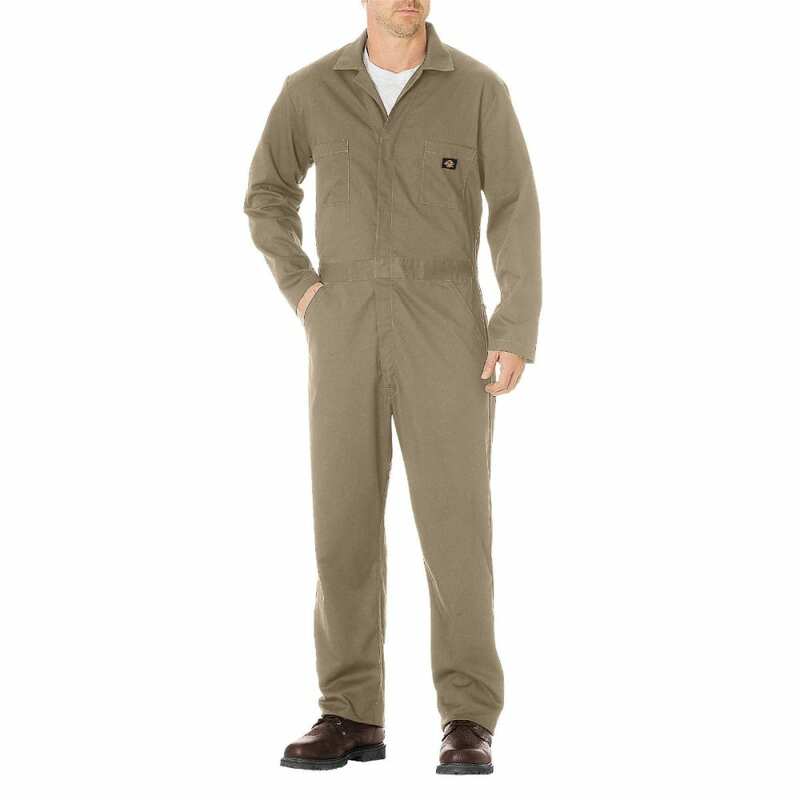 This comfortable all-cotton coverall is made of durable twill with a bi-swing back designed for easier movement. Hidden snaps at neck and waist conceal a brass two-way front zipper. 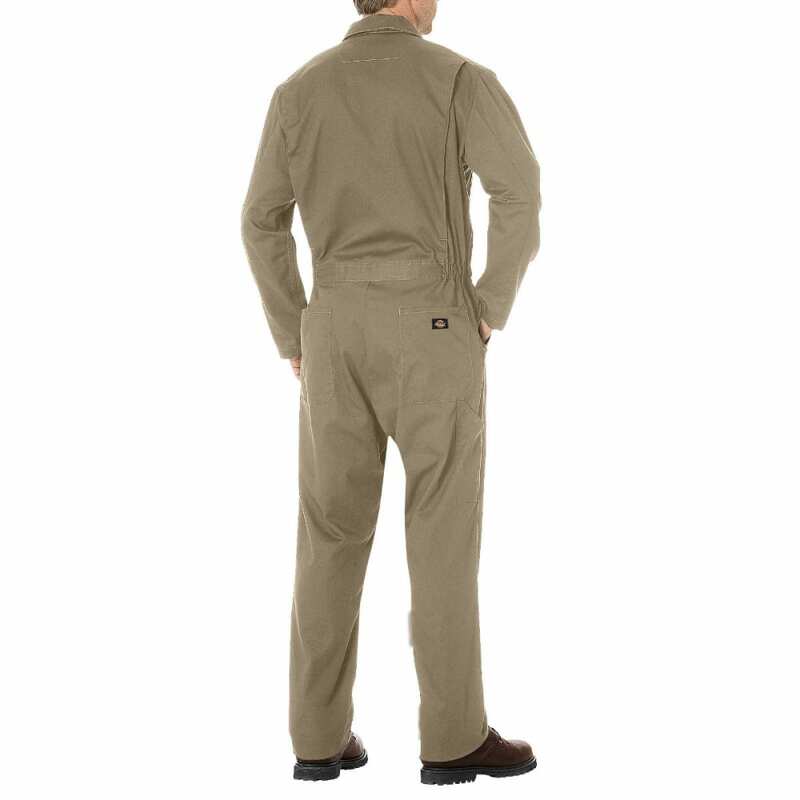 Handy thigh-high ruler/tool pocket on right leg. Expandable waist with elastic inserts. A solid value. Inseam Lengths: short = 29", regular = 31", tall = 33"